Ethio-American is exclusive to Georgia, where they have offered commercial insurance geared towards taxis for the past 26 years. 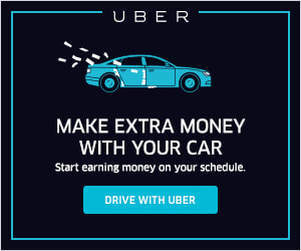 Today, they offer rideshare-friendly policies as well. 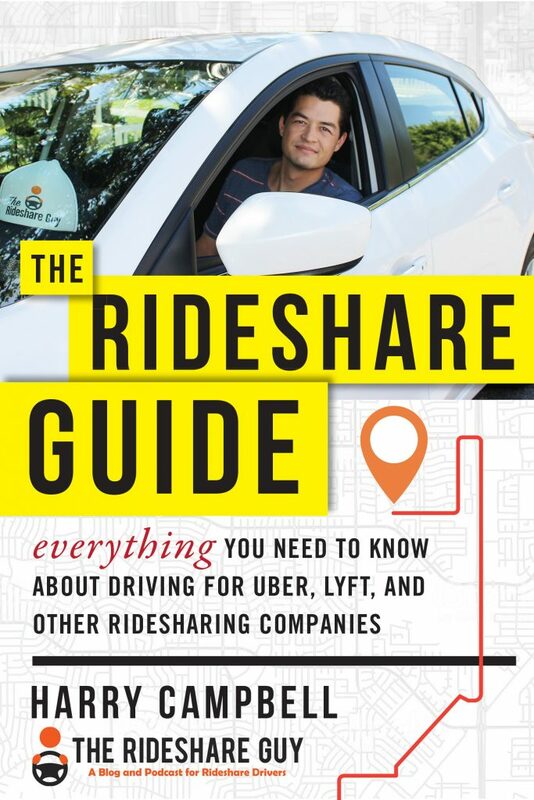 Mercury began offering rideshare coverage in GA in early 2017. The company first opened their doors in 1962. Dedicated managers and enthusiastic employees work hand-in-hand with their network of independent agents. 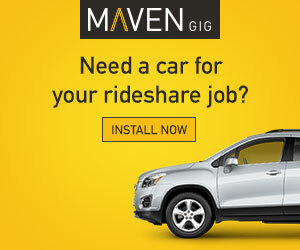 Mercury is one of the most recent additions to insurance companies offering rideshare friendly insurance. Mercury offers full coverage during period 1. Mercury Insurance was named by Forbes as one of ‘America’s Most Trustworthy Companies’, earning a place among “America’s 50 Most Trustworthy Financial Companies’ for 2015. This is sixth time Mercury has been awarded this honor. 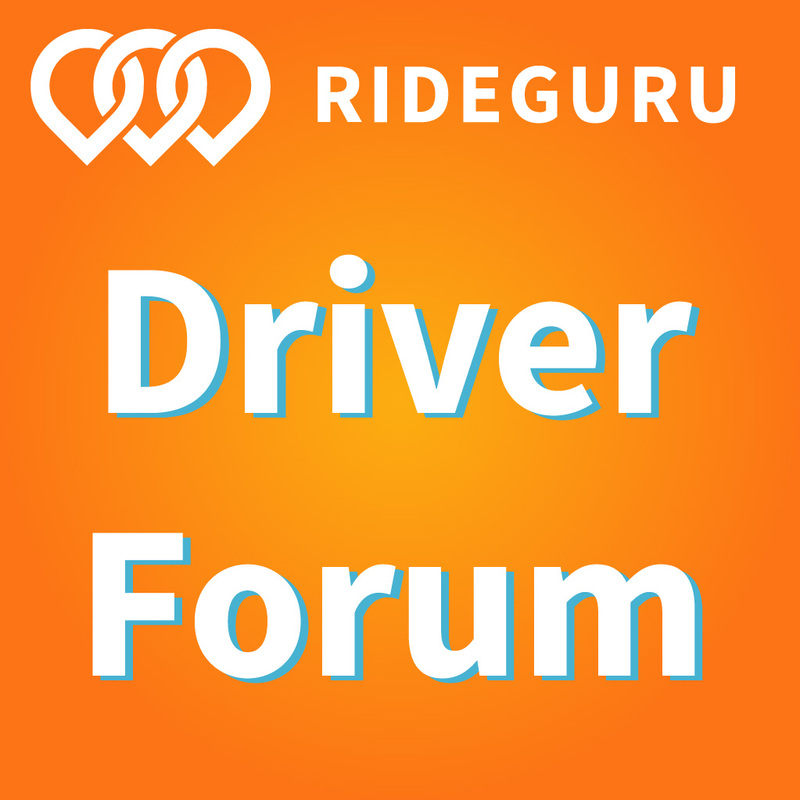 Alfa Corporation Insurance offers rideshare insurance during period one only. As an outgrowth of the Alabama Farmers Federation, Alfa Insurance Companies began in 1946 to provide quality fire insurance to federation members, who were primarily farmers. Alfa and its affiliates now provide insurance and other financial services to more than 1 million customers in 11 states.